Burner Length: Adjustable from 14" - 19 1/2"
• Extendable from 14" to 19 1/2"
Burners are the core of your grill and work overtime to give you the perfect grilling experience. As seasons pass, they may become worn out or rusted. 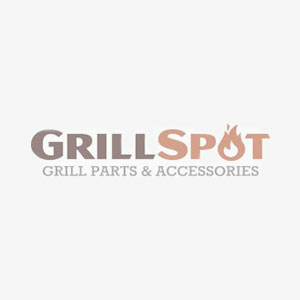 Our high quality universal stainless steel burners are designed and tested to fit most grills with tube burners so that you can get back to grilling in no time. A great alternative for older bbq grills when original parts are not available.